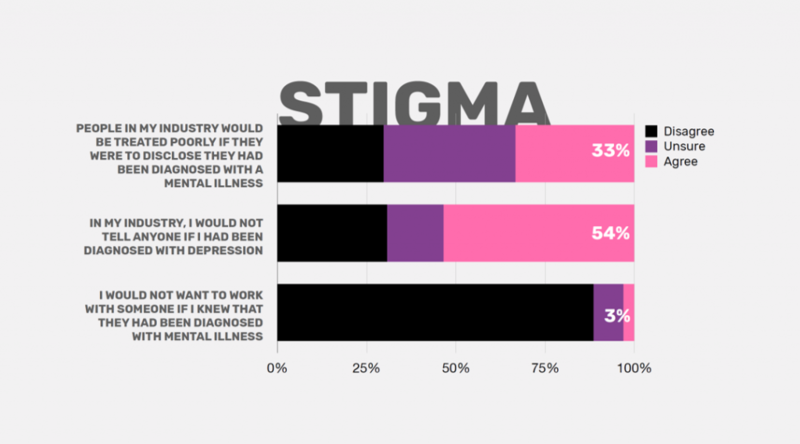 More than half (56%) of those working in the media, marketing or creative industries display mild to severe depression, according to a new study by UnLtd. 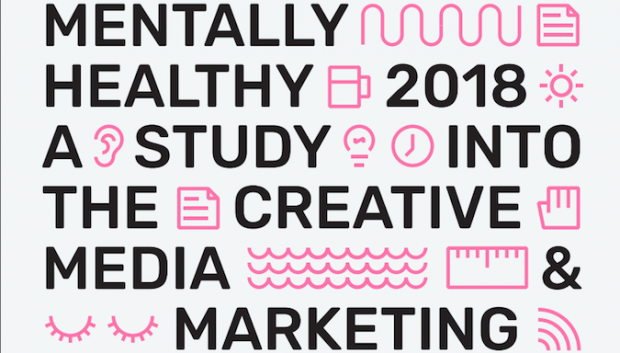 Social purpose organisation UnLtd has released the first major study into mental health conditions in the media, marketing and creative industries. The study of more than 1800 individuals was executed in partnership with Everymind and Never Not Creative. The ‘Mentally Healthy’ report found that 56% of respondents display mild to severe levels on the Depression, Anxiety and Stress Scale (DASS) – compared to a national average of only 36%. UnLtd’s study found that nearly one in four participants displayed severe symptoms of anxiety, with the national average at 11%. Nearly one in five showed severe or extremely severe symptoms of depression, with the national average at 12%. 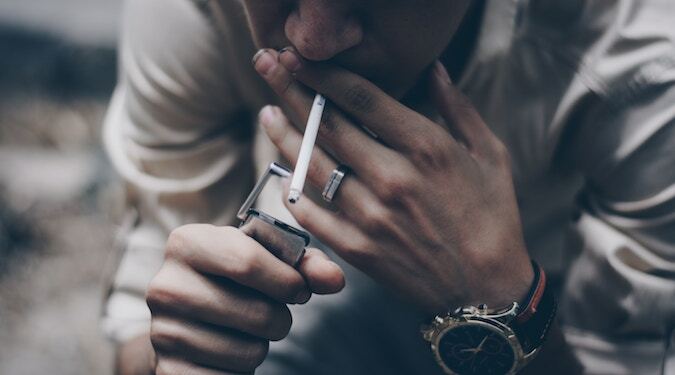 According to the report, stress was a key contributor to the impact on mental health within the industries; with 57% of employees showing symptoms of stress and 18% showing signs of severe or extremely severe stress. The study found self-imposed pressure as the leading cause, followed by pressure from others and the juggling of multiple responsibilities. Finally, the report warns that employers should be better equipped to offer support to employees battling with mental illness. Particularly given that the study found participants are confiding in people within their workplace as much as they seek professional help.